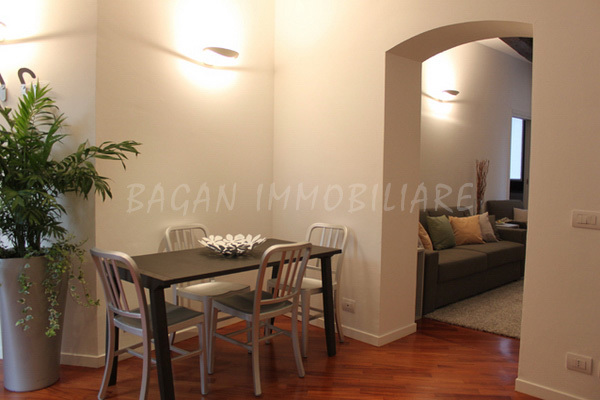 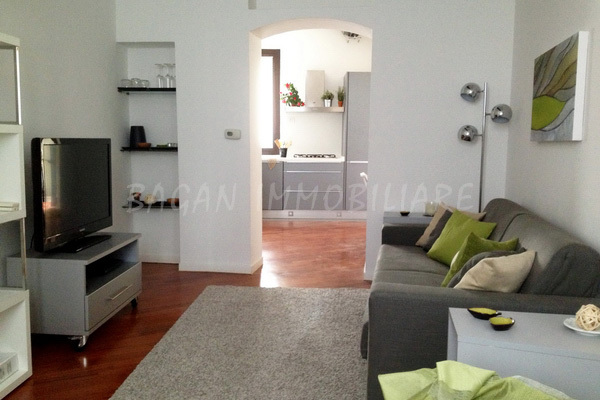 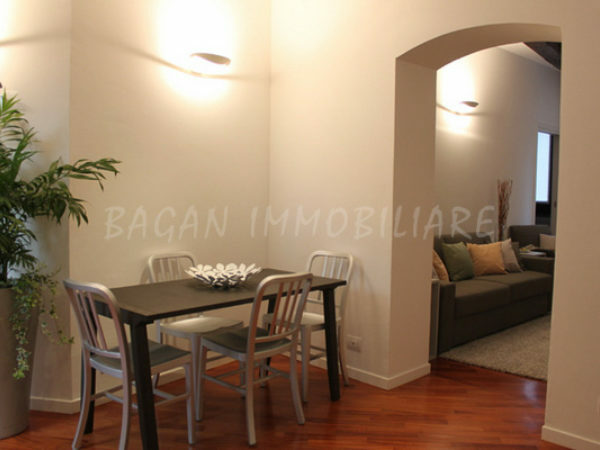 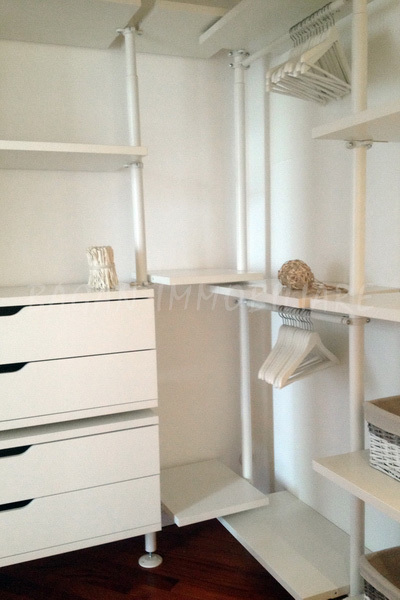 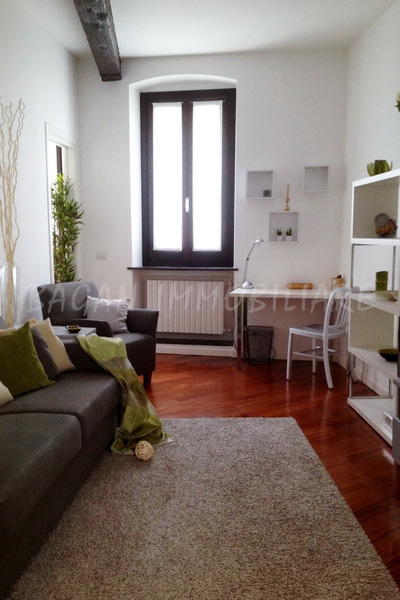 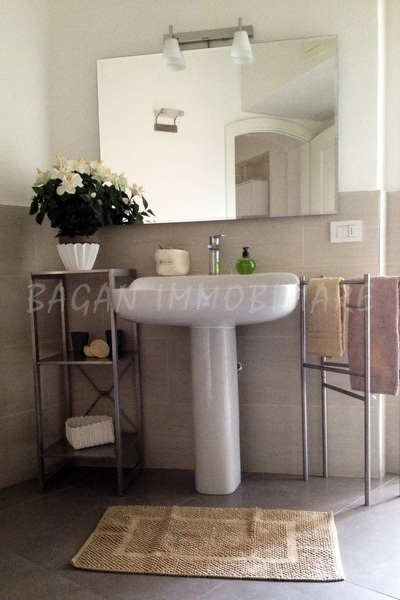 Located in the charming Corso Garibaldi pedestrian zone, a large and light two-room apartment on the second floor in a smart “vecchia Milano” building. 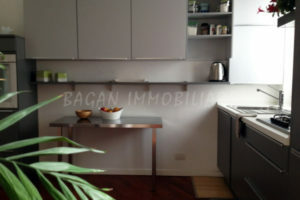 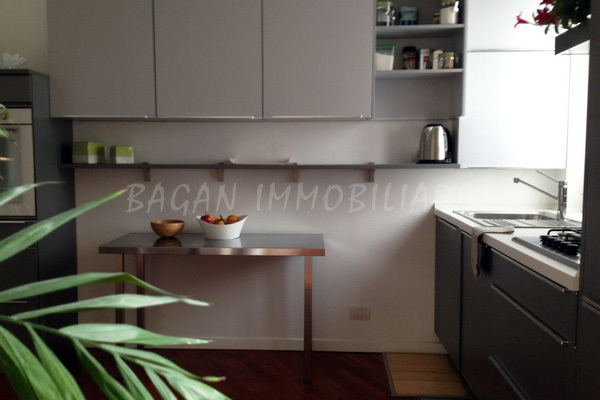 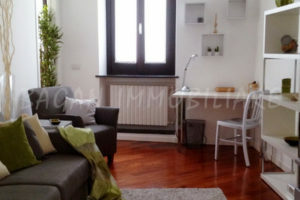 The apartment, provided with parquet, consists of a small entrance hall, a roomy and well equipped dinette kitchen (including dishwasher) with dinner table and work top; a living room with armchair and divan bed, a small bar area, writing desk, bookcase, TVLCD and DVD player. 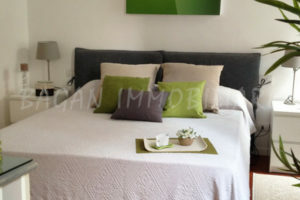 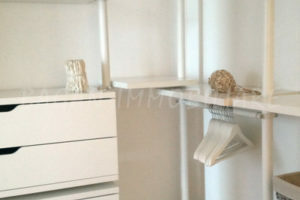 The master bedroom is very well-lighted by a window and a French window that overlooks a characteristic balcony; connecting with this room, a very spacious wardrobe box with a capacious shoe rack. 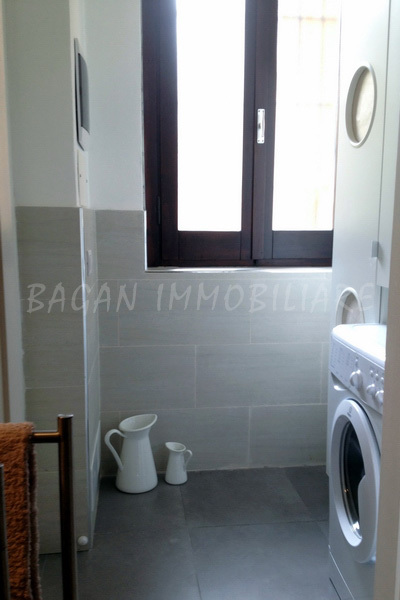 The large bathroom, provided with shower and towel warmer is connected with a small room used as laundry. 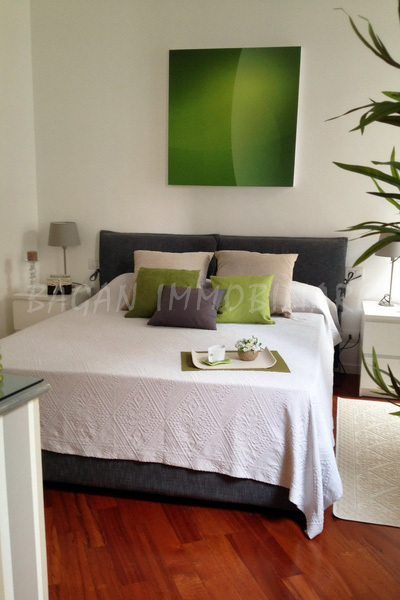 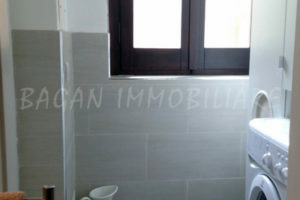 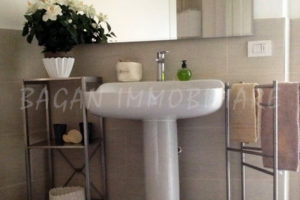 The apartment is fitted with air conditioned system and independent heating.